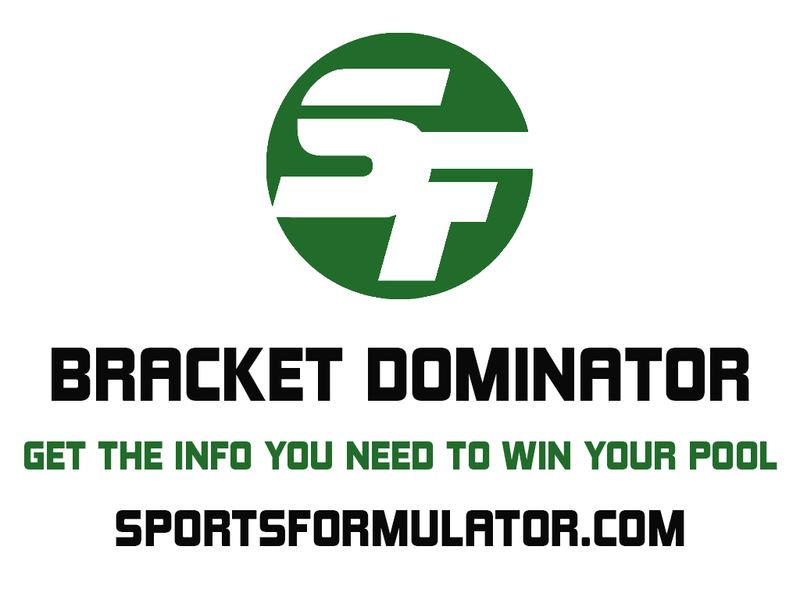 Welcome to the 2015 Bracket Dominator from SportsFormulator! We’re here to help give you the info you need to dominate your NCAA Tournament bracket. This will be regularly updated so check back at SportsFormulator.com for the latest all tournament long. Check out our NCAA Tournament and Final Four contests. Get our daily college basketball predictions here. Try us out for 5 days FREE.